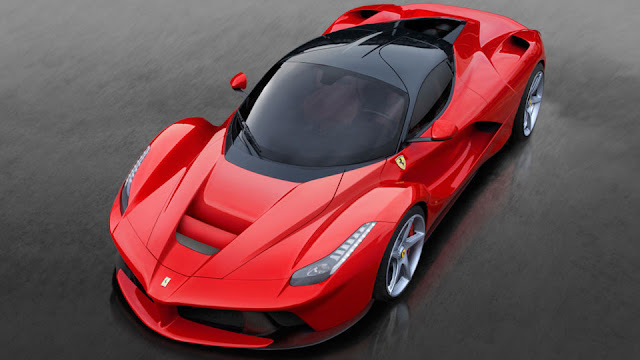 The LaFerrari represents Ferrari’s most ambitious project yet to push the boundaries of technology on a road car, drawing together the finest expression of the marque’s technical capabilities in both GT and Formula 1 engineering at the cost of $1420112. It boasts the most extreme performance ever achieved by a Ferrari production car and features the most advanced and innovative technical solutions which will, in the future, filter down to the rest of the Ferrari range. 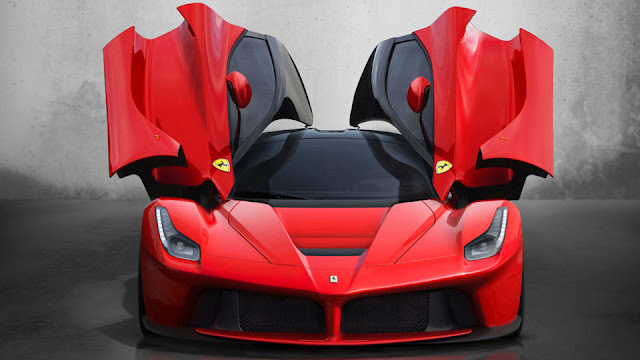 With production limited to just 499 examples, LaFerrari continues Ferrari’s tradition in building uncompromising performance cars for a small number of highly discerning clients. Its huge technological leap forward represented by the HY-KERS system, the LaFerrari is the most high performance and efficient Ferrari ever built.Making full use of Ferrari’s F1 expertise with KERS systems which has been further developed for application to road cars, the HY-KERS guarantees maximum integration between the V12 and the electric motor, seamlessly blending extreme performance with maximum efficiency. The high levels of torque available at low revs from the electric motor allowed the engineers to optimize the internal combustion engine’s performance at higher revs, thus providing unending power throughout the rev range and a maximum torque peak of over 900 Nm.